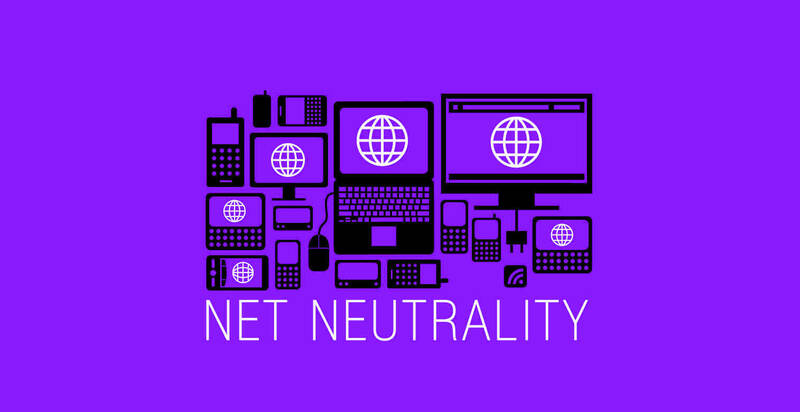 There are currently fifty senators endorsing legislation to overrule the Federal Communication Commission's recent decision to overturn net neutrality regulations. This amounts to all Democrats, both independents, and Republican Susan Collins from Maine. The measure requires a simple majority to pass, which means just one more Senate Republican will have to vote in favor of it for it to proceed. This resolution has been brought up under the Congressional Review Act which states that after government agencies make decisions, legislators have up to 60 working days to reverse it if they can achieve a majority. This piece of legislation seeks to overturn the FCC's decision and bar them from passing similar rules in the future. In order for it to take effect, it must also pass the House and be signed by President Trump. Republicans, FCC Chairman Ajit Pai, and industry executives have all argued that previous net neutrality rules were too harsh and were hampering industry growth. Democrats and the majority of the US population opposed this view, arguing that the rules helped protect the internet and keep it fair. Democrats are planning to focus on net neutrality during the midterm elections. They hope that this will force opposing candidates to choose sides between the majority of their constituents as opposed to telecom lobbyists.